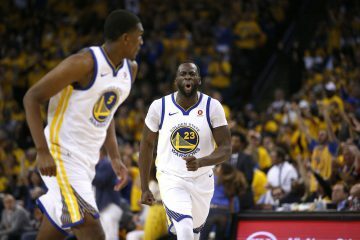 The Golden State Warriors boasted their most successful line up: Splash Brothers, Harrison Barnes, Draymond Green, and Andrew Bogut. Unfortunately, they began slow and sluggish and found themselves down 8-0 early. Bogut eventually broke the dry spell and laid in the first basket. The Warriors continued to play sloppily and it was horrendous. Six minutes in and Thompson had 4 turnovers and shot 1-4 from the field. Golden State already faced a deficit; 21-4. Andre Iguodala subbed in but that didn’t change the game immediately. Klay and Curry’s back-to-back threes finally gave the Warriors some life. On the offensive side, Curry began to score as he dropped in 11 in a row. The Warriors tenacious defense was nowhere to be found. The Warriors had lots of work to do; the Mavs led 42-25. Curry led all scorers with his 11 points. The reserves came out to begin the second quarter. Leandro Barbosa connected on a three to try and trim the lead into something reasonable. Defense began to pick up and the Mavericks’ lead slowly shrank. 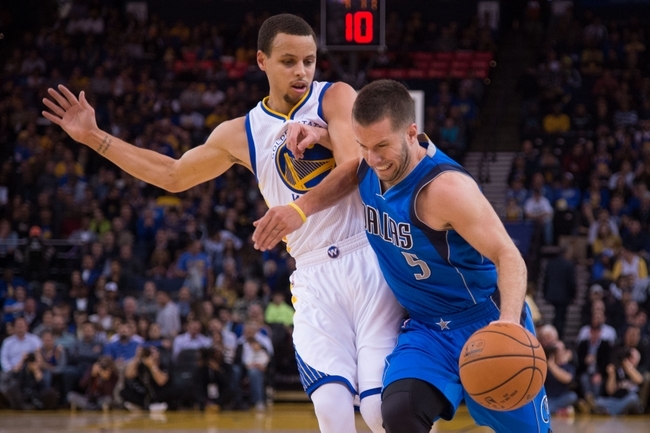 Golden State’s defense forced the Mavericks into nearly six minutes of scoreless basketball. 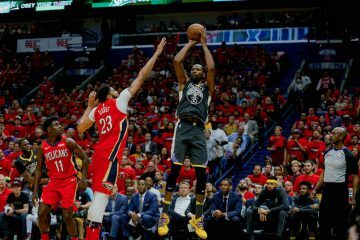 The deficit became manageable as the Warriors finished the second quarter strong. In what’s been a Dr. Jekyll and Mr. Hyde game, the Warriors and Mavericks were locked into a competitive matchup at 62-58. After an abysmal start to this game, the Warriors entered the second half only down by four. This was a ball game and the Warriors were within striking distance. After about two minutes, the Warriors were able to tie the game. The Warriors had great energy and Oracle Arena was alive once again. 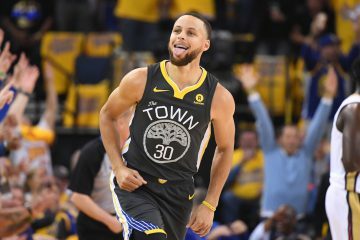 Steph Curry found his stroke and he hit a few triples in a row to give the Warriors a six point lead, their biggest of the game. Marreese Speights also found his shot and he was able to protect the Warrior lead. However, the Mavs weren’t done and they quickly tied the game. This was the Steph Curry show and he finished with 8 triples in the third quarter. It was all Splash, but the Mavs were actually keeping up with the Dubs. The Warriors headed to the fourth with a three point lead. The Warriors were able to get the lead in the third quarter and they started the fourth like they wanted to keep it. The Dubs went on a 7-0 run and the Mavs had to take a timeout. The Warriors would push it to an 11 point lead, but this is a heavyweight fight and the Mavs delivered a counter punch. Tyson Chandler was a factor around the rim and after a few buckets, the lead was down to five. 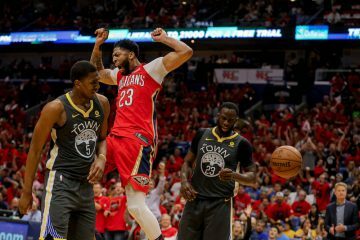 With about four minutes left in the game, they began trading baskets, a pace that favored the Warriors. At this point, everyone was waiting for Curry to do something special. After the three minute mark, the Mavs went freezing cold and the Warriors increased their lead to comfortably close the game. Warriors win 128-114.